Newton interprets 2D composition layers as rigid bodies interacting in a real environment. Newton provides many simulation controllers such as body properties (type, density, friction, bounciness, velocity, etc), global properties (gravity, solver), and allows the creation of joints between bodies. Once simulation is completed, animation is recreated in After Effects with standard keyframes. Create chain of bodies with the Distance Joint. Elasticity can be added to create soft Distance Joint. Force bodies to share a common anchor point with the Pivot Joint. Angle limits and motor can be added to the joint. Impose a translation axis to the bodies with the Piston Joint. Translation limits and motor can be added to the joint. Create springy force between bodies using the Spring Joint. Attract or repulse bodies with the Magnetism system. Prevent bodies from rotating with the Fixed Rotation property. 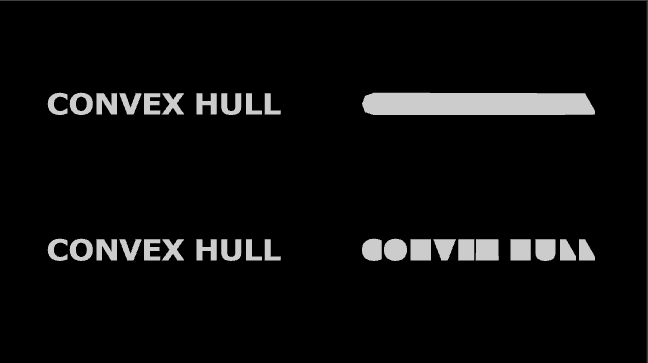 Simplify complex shapes (text for instance) with the Use Convex Hull property, and get better performances. Set a custom per-body gravity with the Gravity Scale property.